Watches obviously aren’t new, but over the past few years, our smartphones have taken over the need to wear the time slapped across our wrist. But in an effort to disconnect a little, we’ve seen a growing shift towards accessory brands focusing on watch offerings—and we can see why. 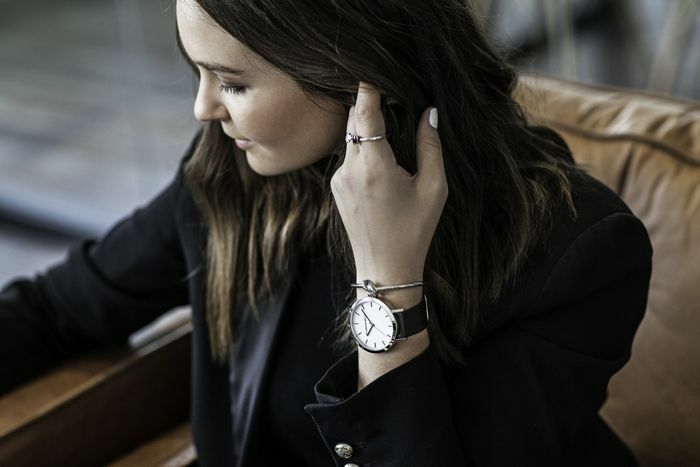 Beck Wadworth from An Organised Life appreciates clean, simplistic design so it makes sense she’s teamed up with watch designer Christian Paul to create the ultimate minimalist timepiece. Other labels like The Horse and The Fifth Watches are focusing on simple bands and watch faces that will go with everything. The addition of a clean and simple timepiece adds a finishing touch to your look that’s refined and polished—and the best part? It gives you one less reason to reach for your phone. Keep scrolling to shop our favourite watches. Beck Wadworth modelling her An Organised Life x Christian Paul watch. Will you be buying a sleek new watch this season? Sound out in the comments below!